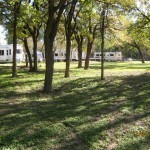 Select your Star rating above in each Category and Click "Submit Your Rating" Write a Review of your Visit of Hidden Valley RV Park. .
For quiet, country camping near the sights and attractions of San Antonio pay a visit to Hidden Valley RV Park, set on the gentle Medio Creek in the South Texas Plains. 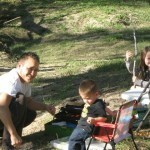 Known as “A little Piece of Country in San Antonio”, we strive to offer all of our guests a relaxing camp experience. We feature full hook up sites with 30 or 50 amps. 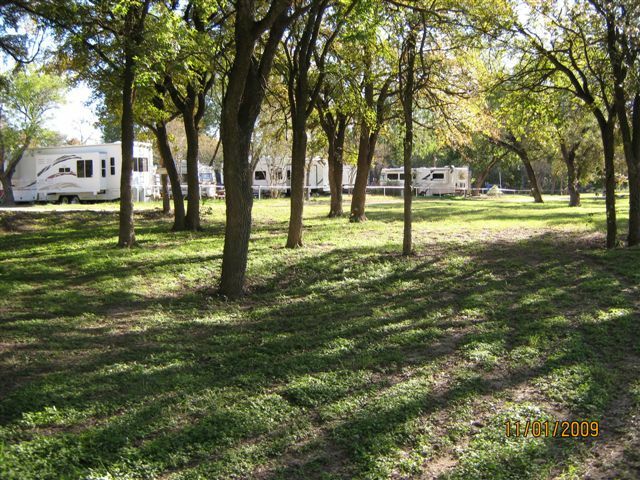 With our mild temperatures and shady campsites, we're the ideal destination for summer vacations, Winter Texans and RV campers of all kinds. We're located near a wide range of services from gas and repair shops to convenience stores and grocery stores, plus several top-notch military base medical facilities. Many stay with us while visiting their loved ones at Lackland AFB during graduation. We can provide mail service, fax, copy or scanning services and an extensive virtual tour service of San Antonio including maps, brochures and places to see and park in the city. Our own Medio Creek offers hiking paths, bird & wildlife watching areas, fishing spots, and lovely places to relax in nature. The new “La Cala Fogata” or “the Bonfire Cove” is the perfect spot to relax with a book in a shaded hammock, BBQ with friends at the community pit, play a round of horseshoes or spend a cool evening by the bonfire. 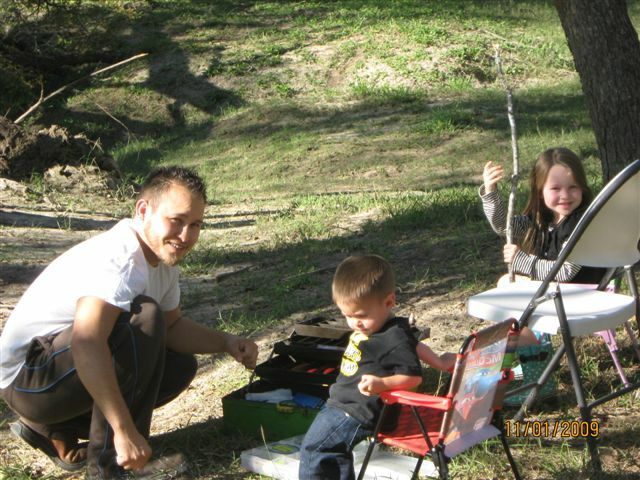 Our campground is family owned and operated since 1973 and our motto is “Old fashioned hospitality…we promise.” Come stay with us and become part of our family. 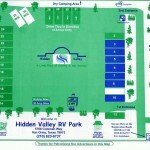 Pearsall Rd dog park and much more. The Wild Animal Park, and more. Take I-35 to exit 144, Fischer Rd. 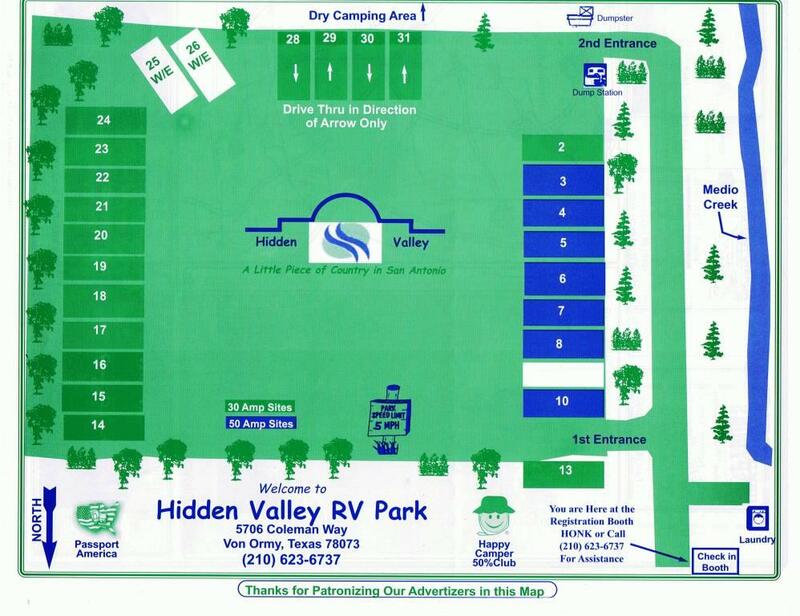 Take Fischer Road east 3/4 mile to our entrance at Campground Rd. Just 3/4 mile south on Campground Rd to our registration booth.